Now I was lucky enough to be taken to Warsaw in Poland this week by my wonderful boyfriend J. I have plenty to tell you about my trip but while I sort out my photos I thought I’d share this recipe with you. I would suggest using more fruit than I did – maybe double the quantity. 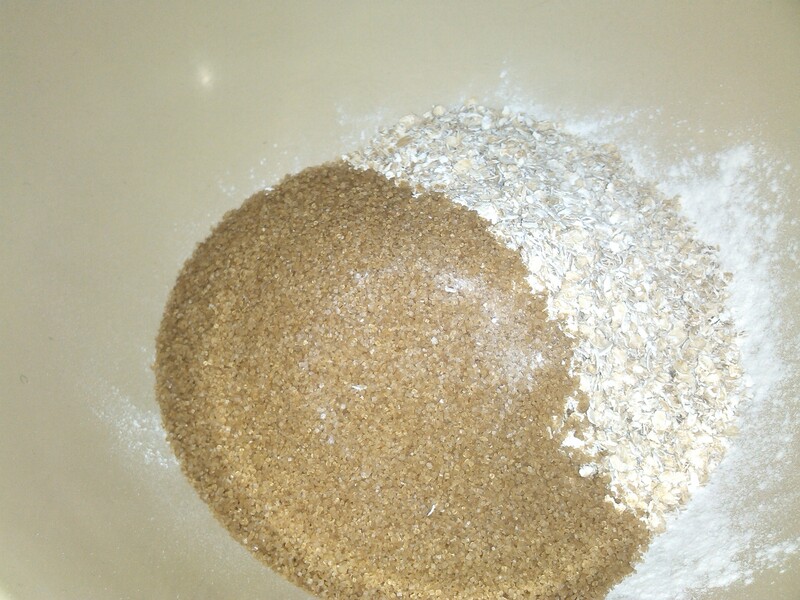 The oats add crunch and texture and are packed full of nutrients. While nobody could argue that this is healthy, it’s certainly better than some desserts. 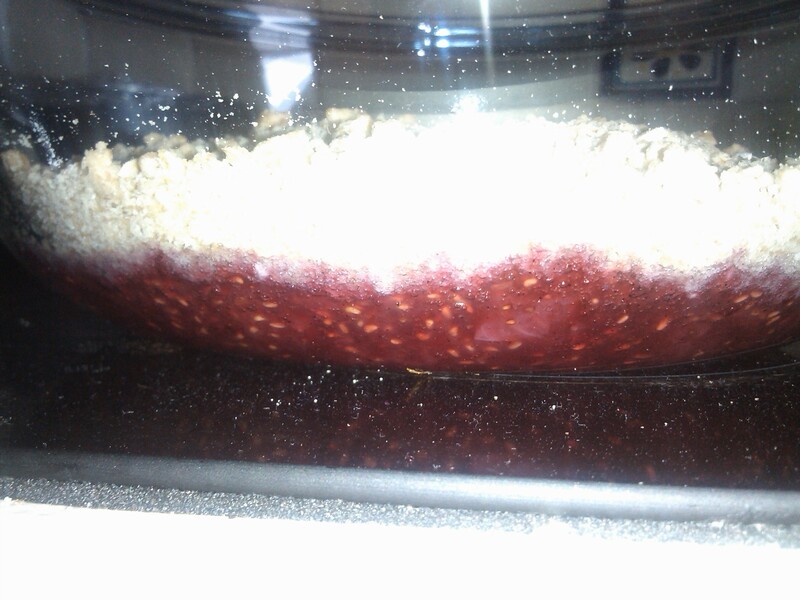 You can make the fruit part in advance, or even do what I did and cook the crumble 5 minutes less and then reheat in the oven just before serving. It really is that versatile. Peel and chop the apple and cut the strawberries into bite sized pieces. Add all the fruit to a pan. 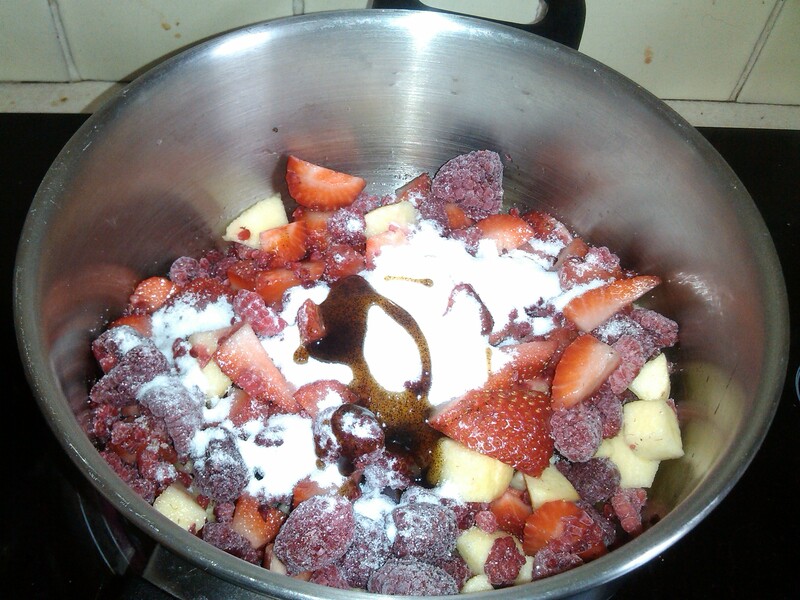 Cover the fruit well with the sugar (you can adjust the amount of sugar later). Add the vanilla. I seem to cook a lot with fruit, purely because it’s so pretty and colourful! Heat the fruit on a medium heat. 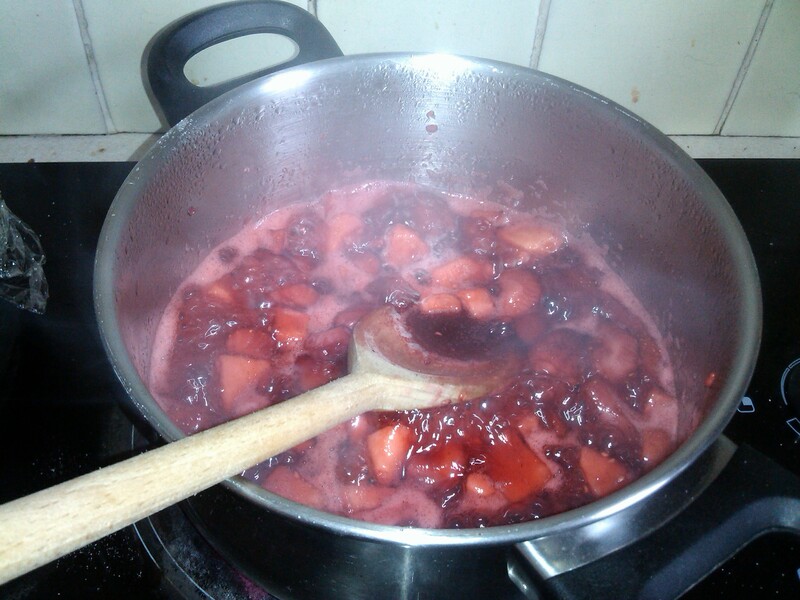 Keep stirring the fruit and it will start to thicken after a few minutes. 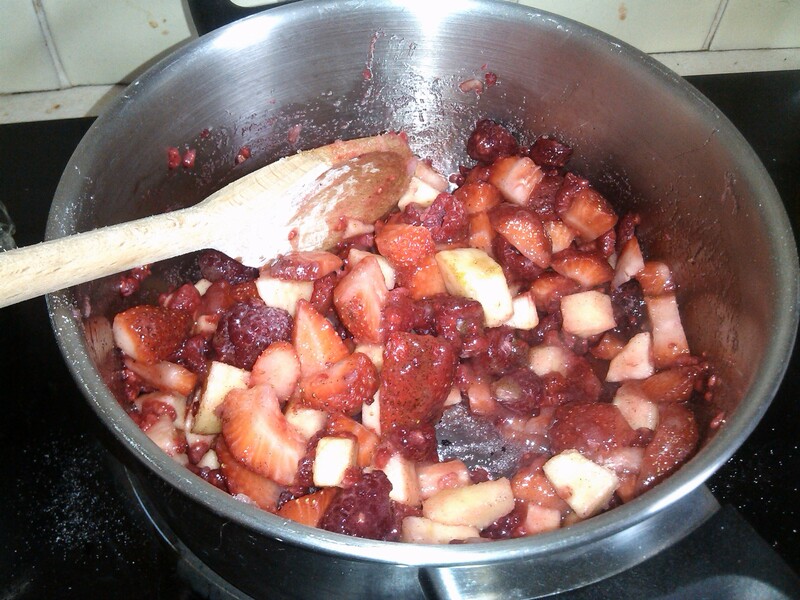 When the fruit starts looking more juicy taste the juice and add more sugar if you think it needs it. When juice starts to be release you know its half way to being ready. 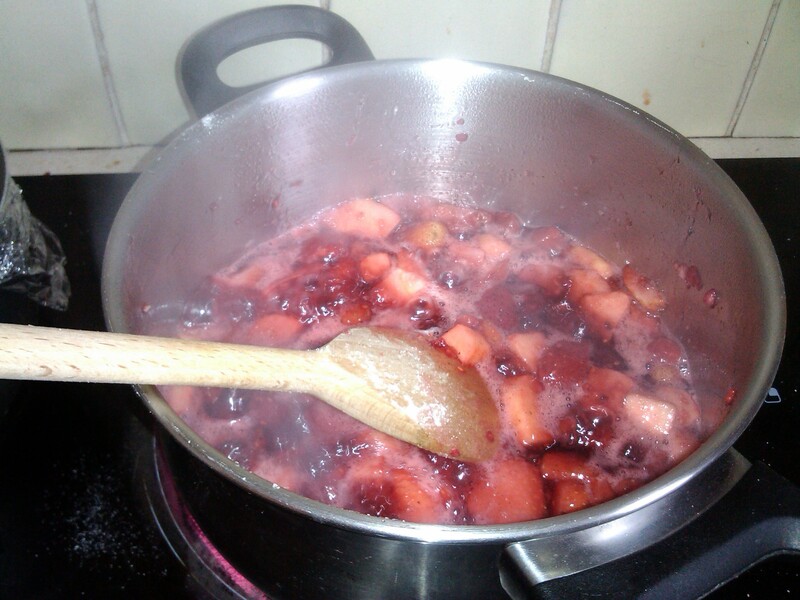 Leave to cool for a while in order for the fruit to thicken more. 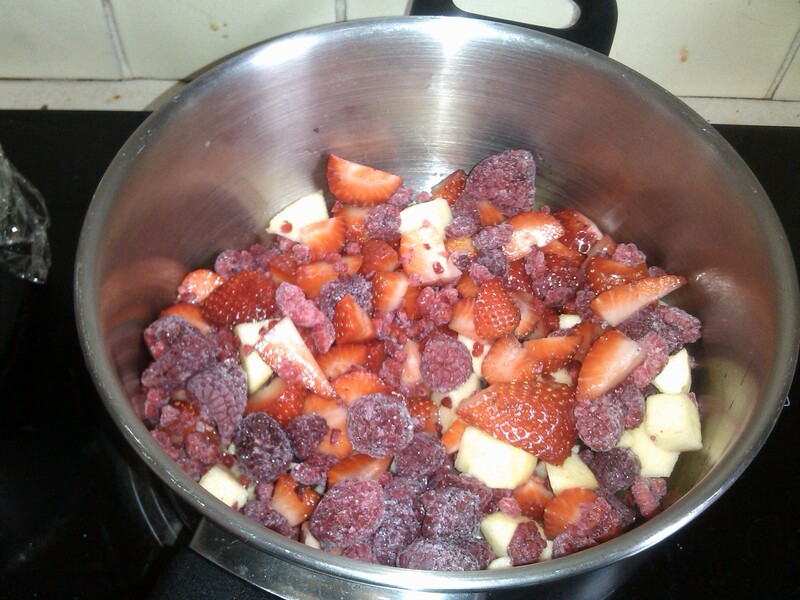 At this point your whole kitchen should smell wonderfully fruity. Embrace it. 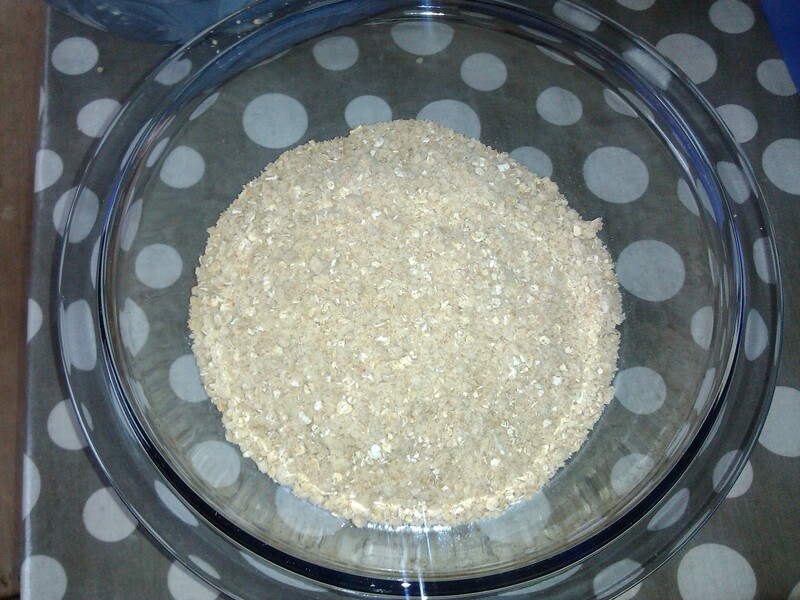 To make the crumble topping preheat the oven to 180°C. 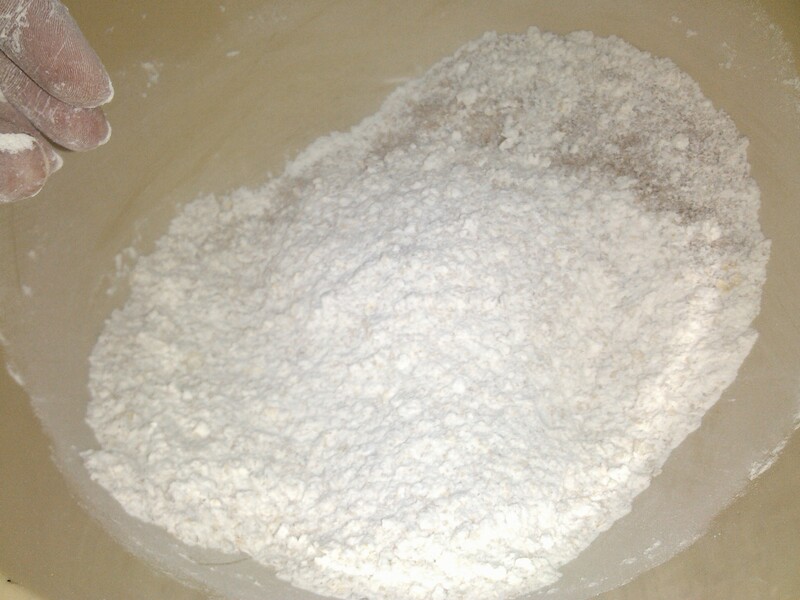 Put all the dry ingredients into a bowl and give a mix so everything is dispersed thoroughly. 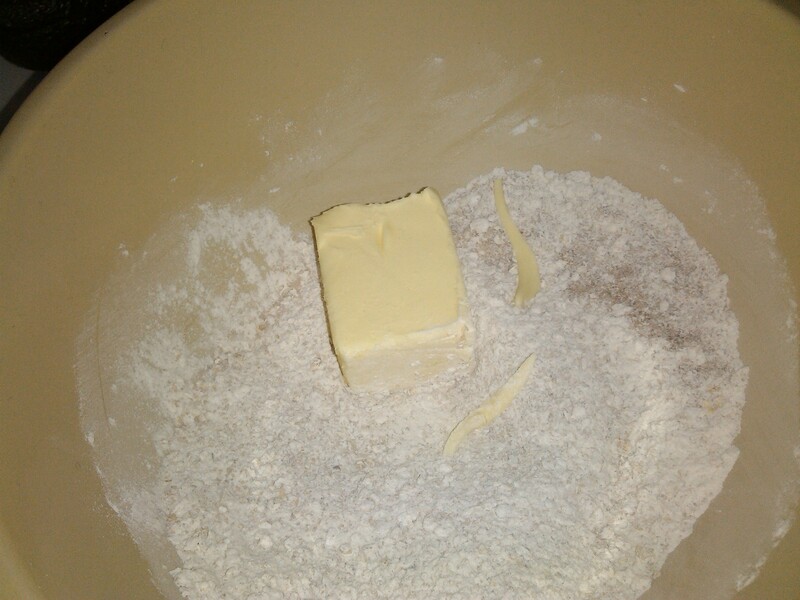 Add the butter. 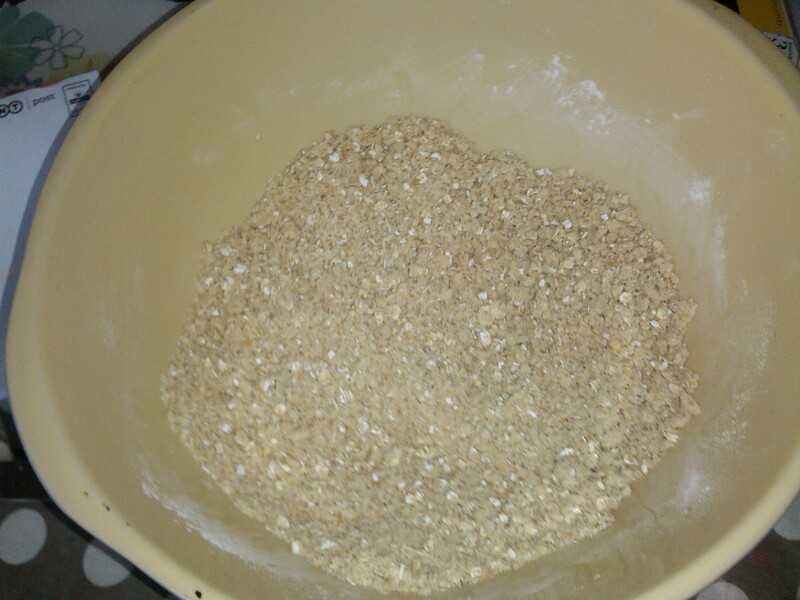 Rub the dry mixture into the butter so that it forms “breadcrumbs”. 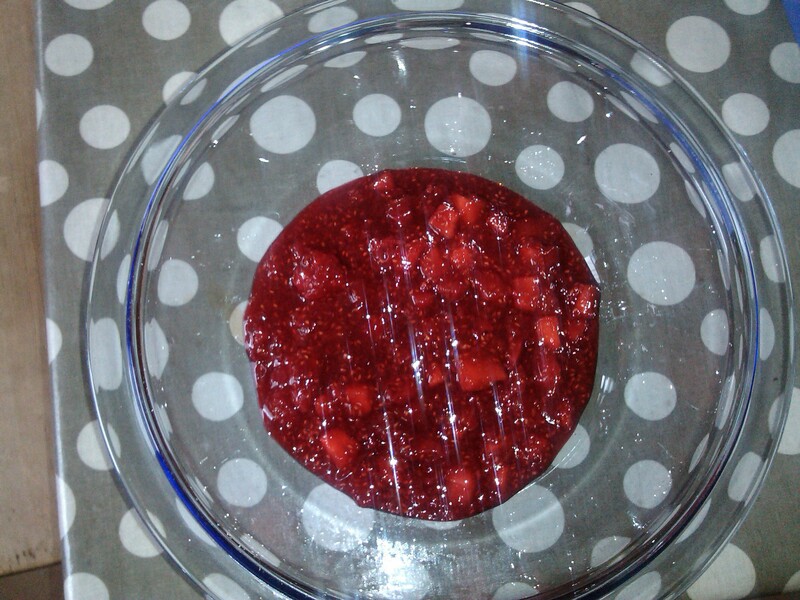 Put the fruit into an oven proof dish (I like to use pyrex dishes). 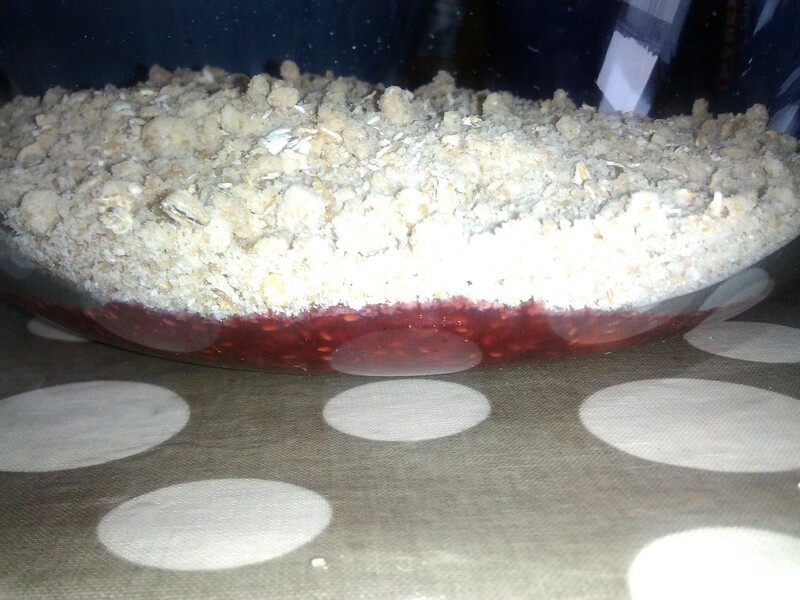 Top with your crumble topping. 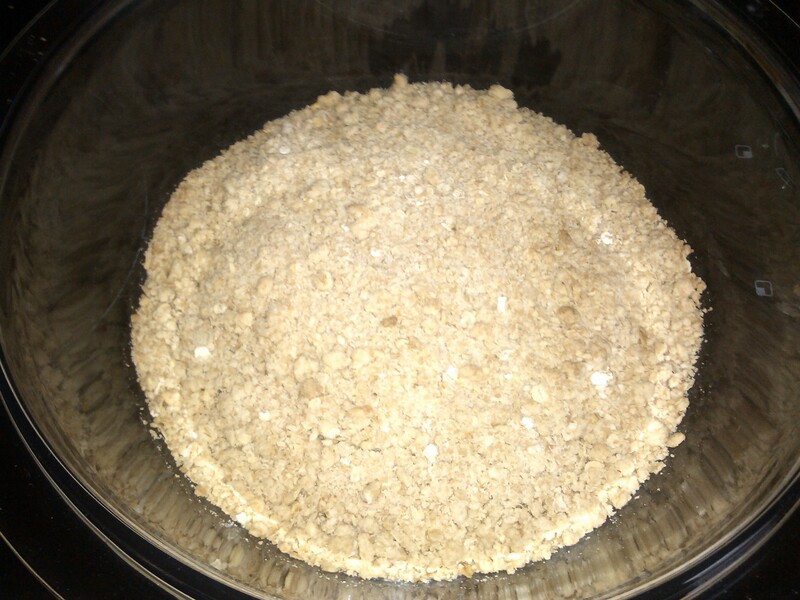 Put into the oven and bake for 15-20 minutes or until the crumble is golden and crunchy on top. Serve hot with whatever you fancy. My Uncle and cousin like custard, my Auntie and I had a bit of cream and coconut ice cream. 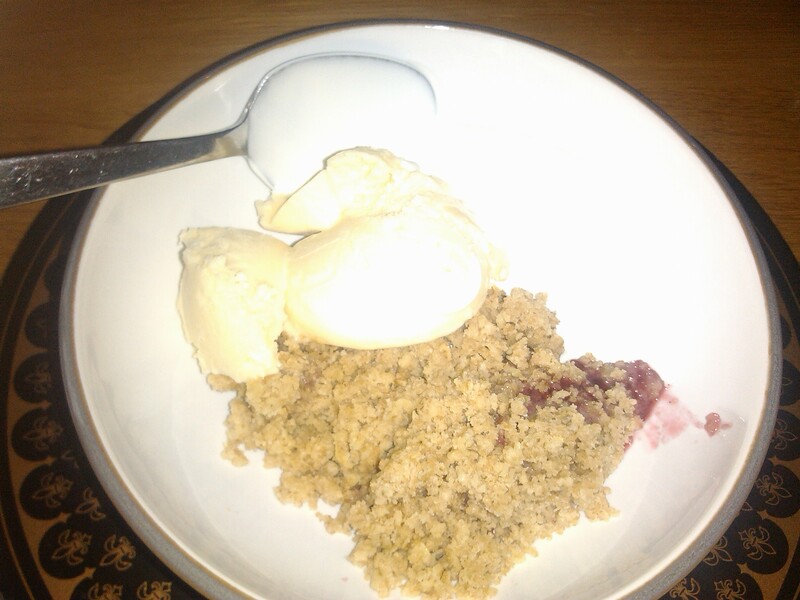 After roast chicken dinner and this crumble we were all feeling pretty full. Luckily I’d had a tiny lunch which made everything taste all the better. 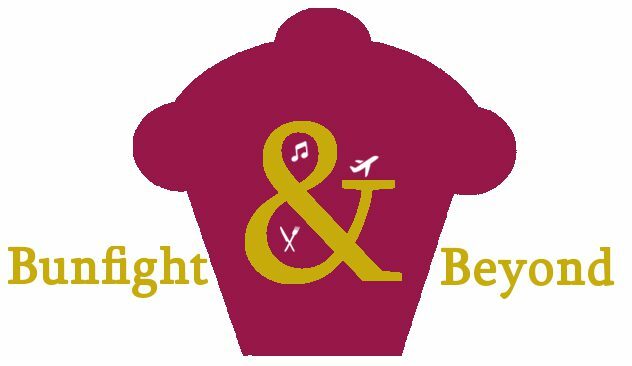 I hope you like this recipe as much as I enjoyed making it.